Hey DRIVERS, please print and fill out these Trackday Checklist and Tech Inspection forms, and then turn them in at the driver’s meeting. THANK YOU!!! 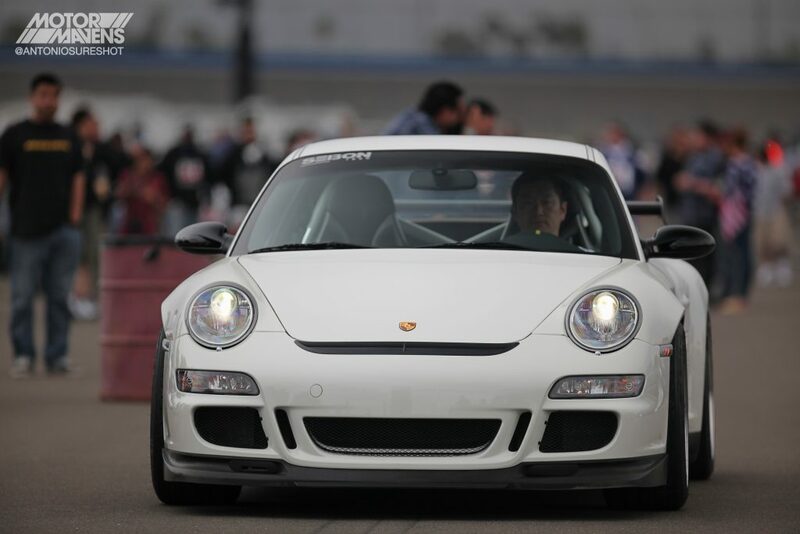 If you have any photos or POV camera footage (Of you guys driving the track – not that other type of POV footage. ), please share it with us! Email us at info(at)86fest.com, thank you! See you guys at the track! Don’t forget to post one of those I’M GOING flyers by using the template here. To compete for a trophy, Click this link and select Mazda: Carshow JUDGED COMPETITION Entry ($45). If you do not wish to be in the judged carshow competition, but still want to park your car inside the carshow area with all the other showcars, please Click this link and select azda: Carshow Area PARKING ONLY. ($25). 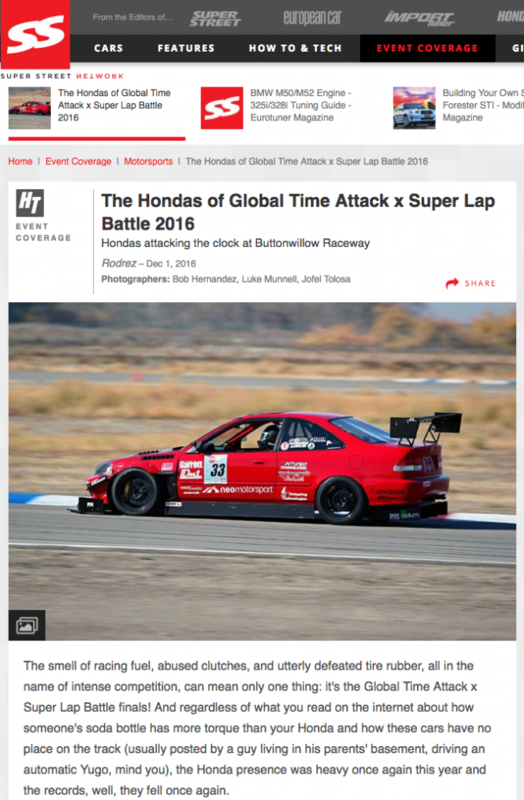 To compete for a trophy, Click this link and select Honda: Carshow JUDGED COMPETITION Entry ($45). 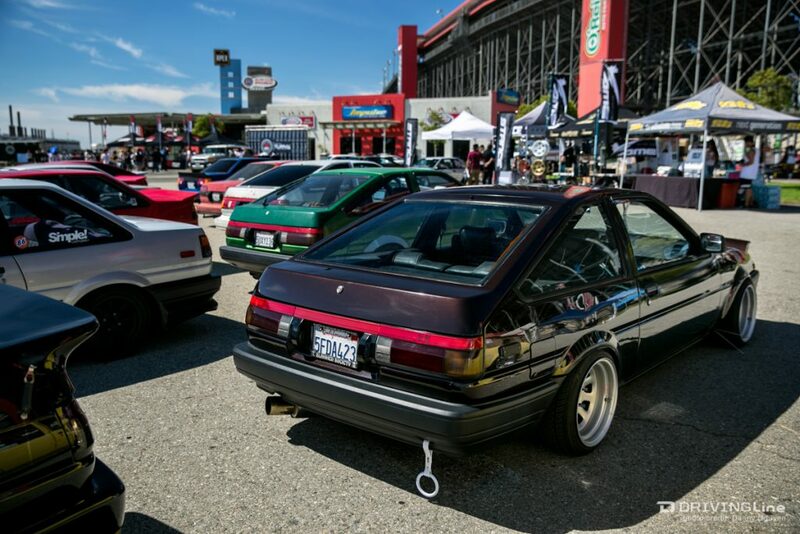 If you do not wish to be in the judged carshow competition, but still want to park your car inside the carshow area with all the other showcars, please Click this link and select Honda: Carshow Area PARKING ONLY. ($25). If there are 8+ cars of the same type registering for this class, we will create a new class for the individual vehicle type. 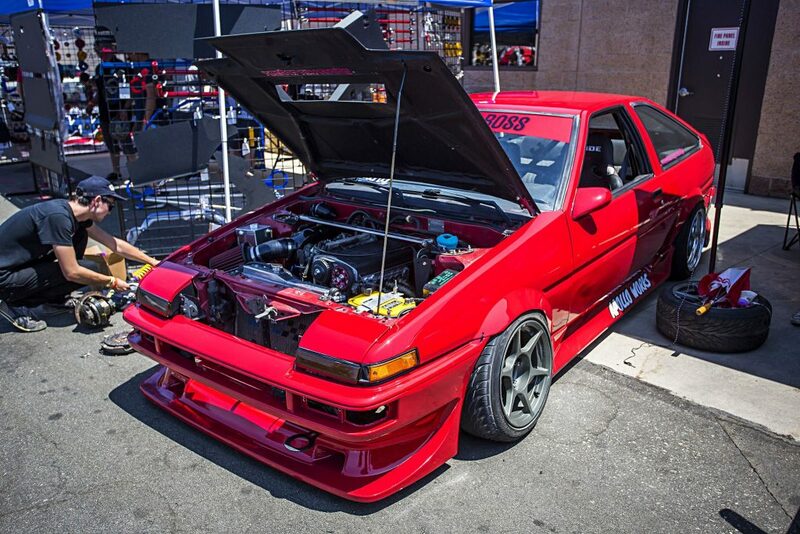 To compete for a trophy, Click this link and select Mitsubishi: Carshow JUDGED COMPETITION Entry ($45). 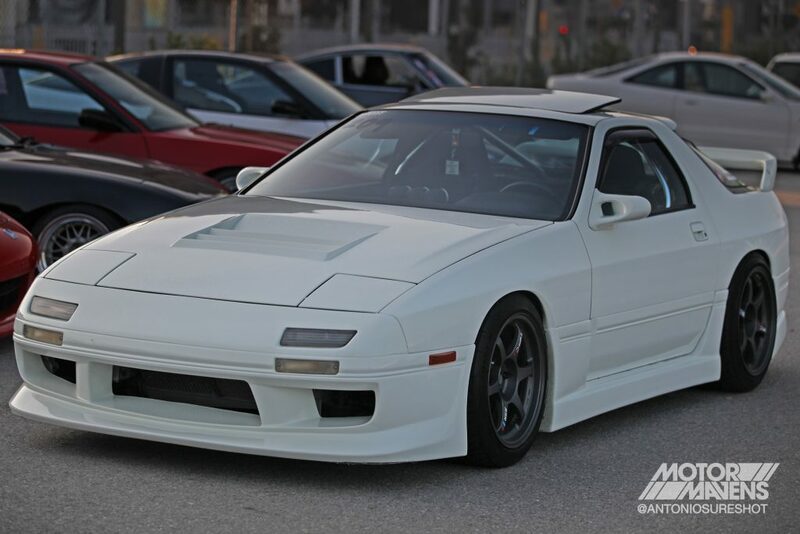 If you do not wish to be in the judged carshow competition, but still want to park your car inside the carshow area with all the other showcars, please Click this link and select Mitsubishi: Carshow Area PARKING ONLY. ($25). 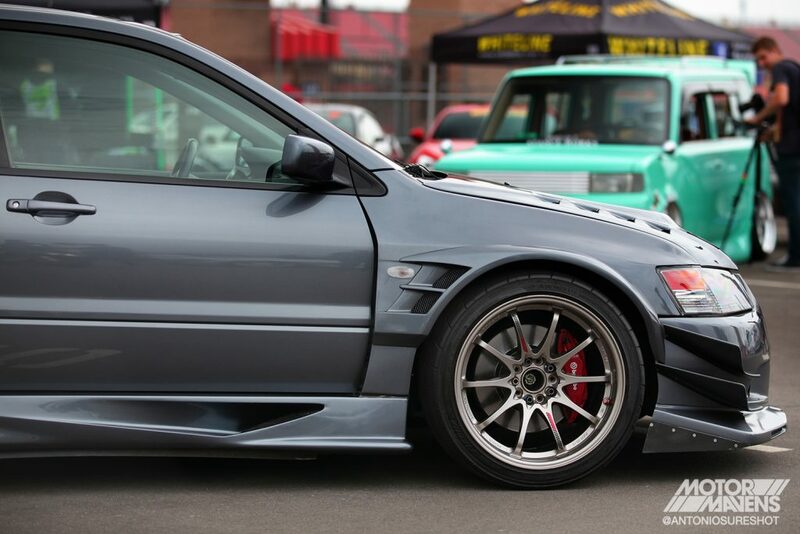 To compete for a trophy, Click this link and select Subaru Heritage: Carshow JUDGED COMPETITION Entry ($45). 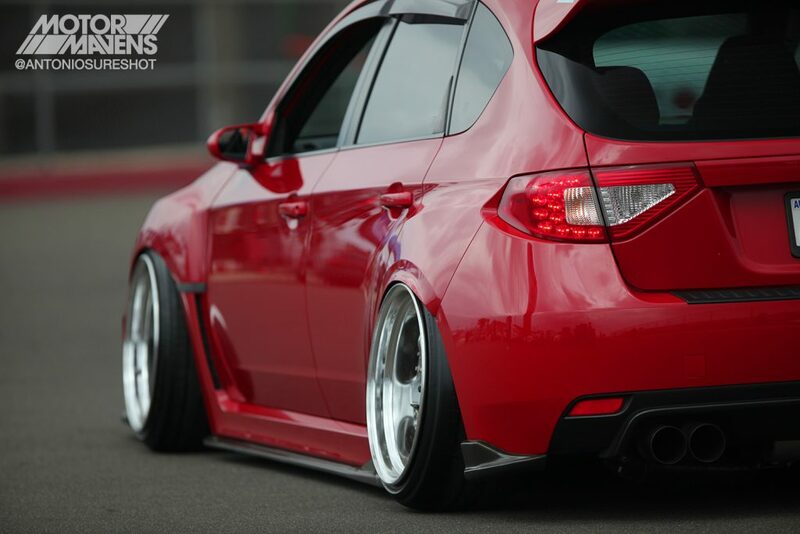 If you do not wish to be in the judged carshow competition, but still want to park your car inside the carshow area with all the other Subies, please click this link and select Subaru Heritage: Carshow Area PARKING ONLY. ($25). 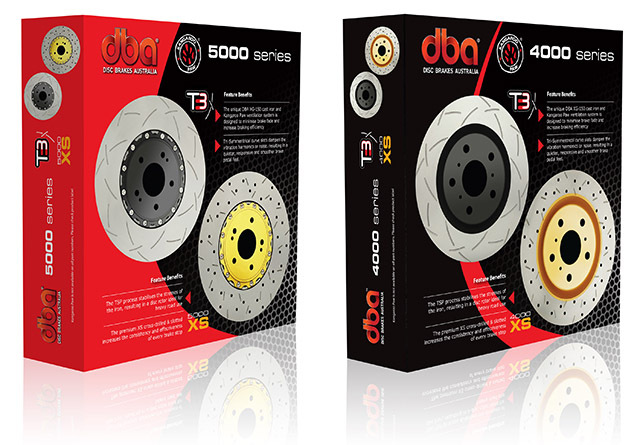 We are proud to announce that DBA USA (Disc Brakes Australia) has decided to offer MotorMassive DRIVERS and ATTENDEES with an awesome DBA USA Slotted Brake Rotor Contest! 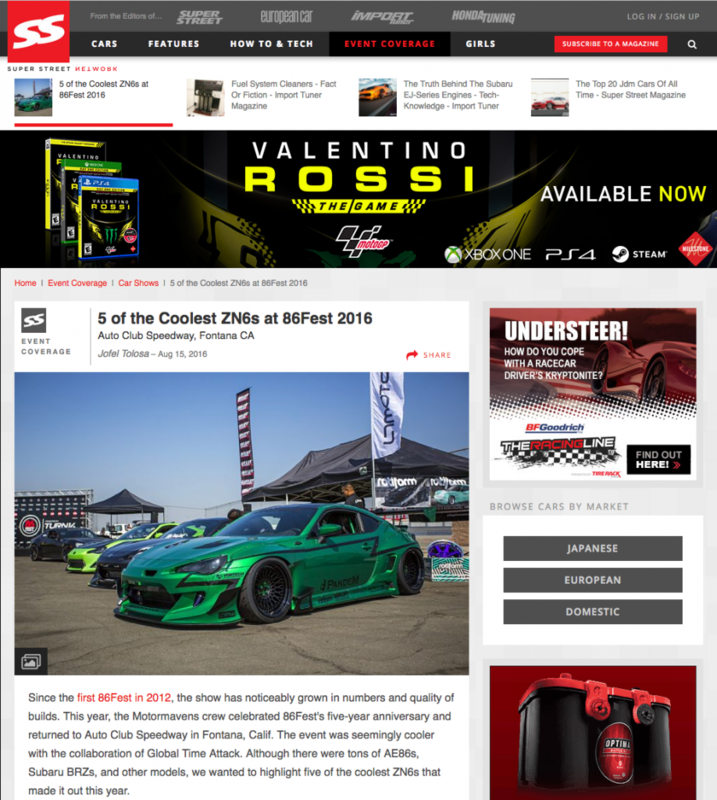 Big thanks to Super Street Magazine for their awesome coverage of 86FEST 2016! 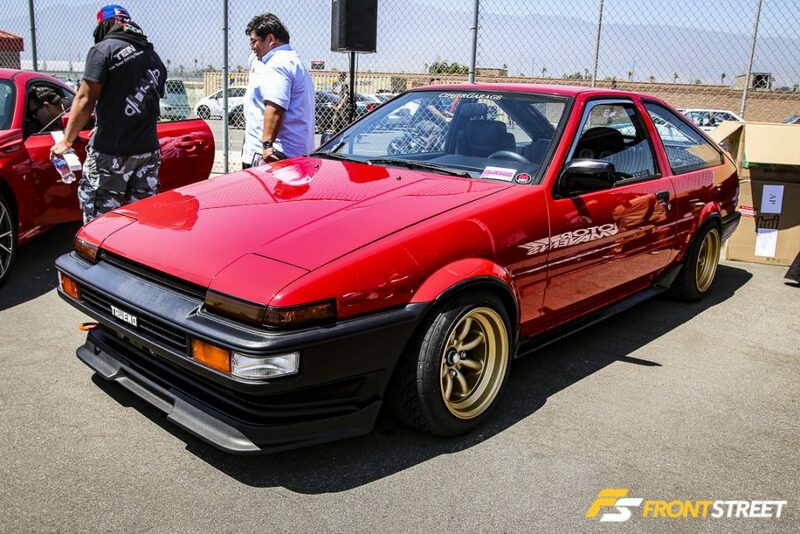 Super Streeter Jofel Tolosa joined us at our annual event once again, and shot a ton of great photos that captured tons of cars from 86FEST! 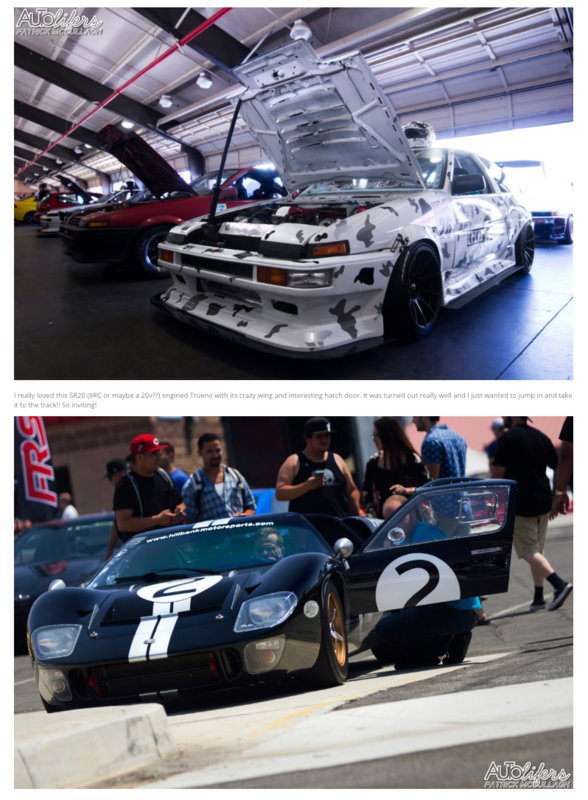 Check out some of the photos below, but for more photos and TO READ THE STORY, please make sure to follow this link to Super Street! 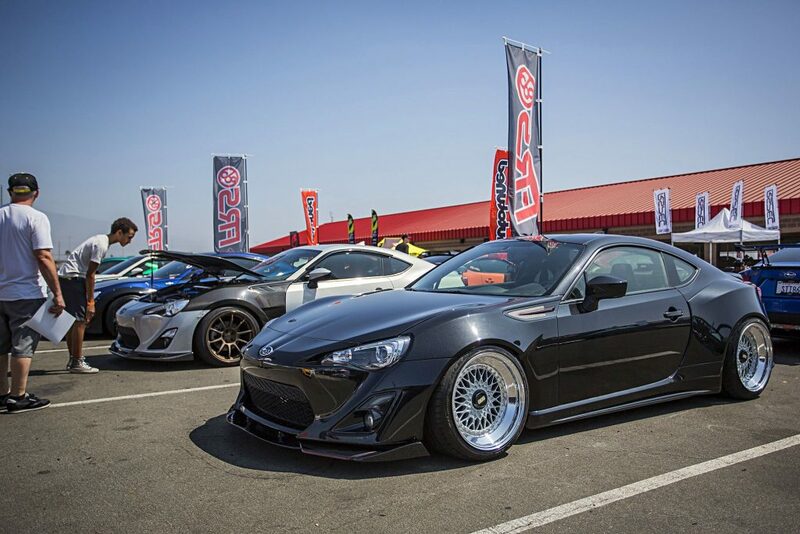 Check out the 86FEST Fifth Anniversary x Global Time Attack event coverage from Front Street Media! For even more coverage, please click this link to check out more photos and the story on the Front Street Media website! 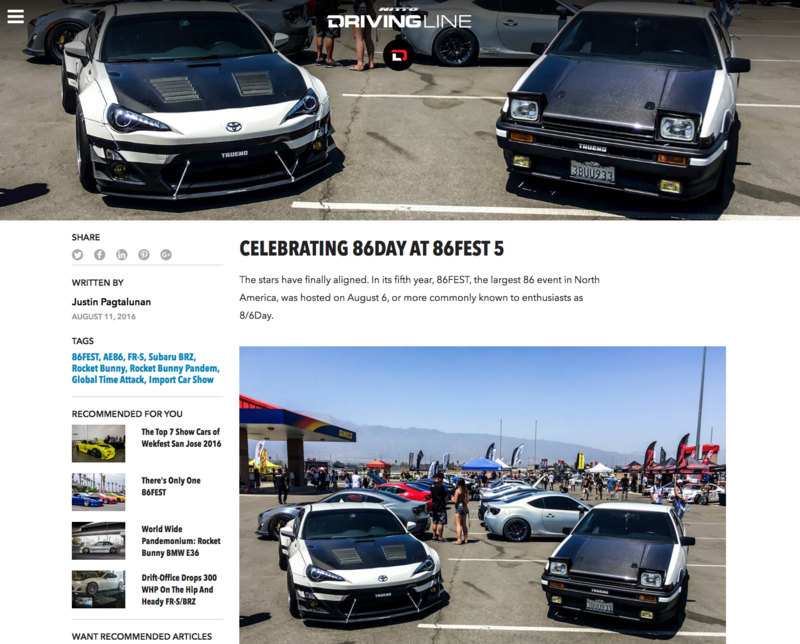 Check out Driving Line‘s coverage of 86Day at 86FEST 5 presented by Turn14! 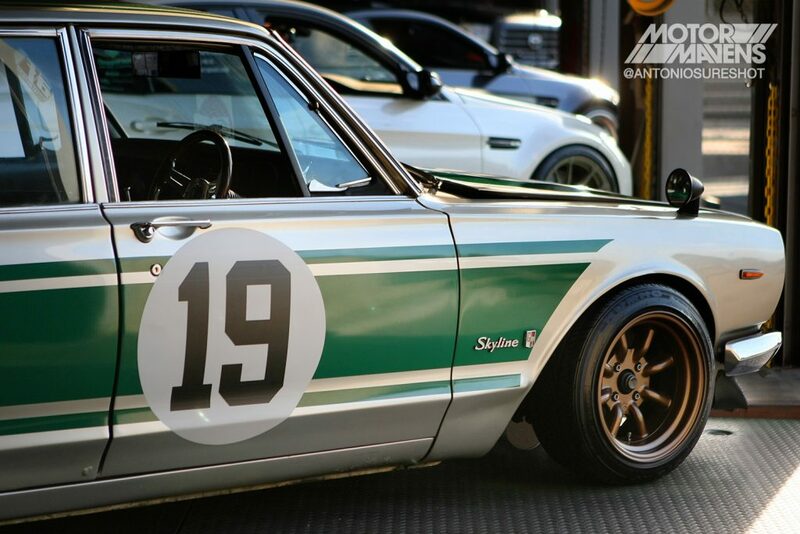 Justin Pagtulunan and Byron Yoshida did a great job of capturing the cars and the vibe at our 5 Year Anniversary Event! Check out some of the photos below! 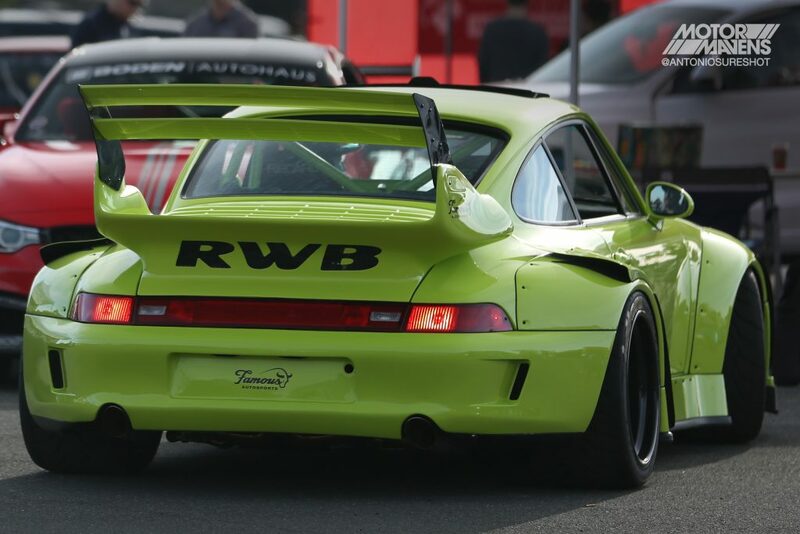 We’ve been talking to Patrick McCullagh from Autolifers online for YEARS now. 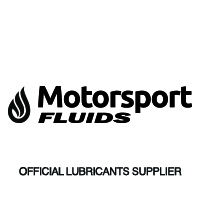 Before he started his own site, he did a few freelance contributions to our MotorMavens site when he still lived in Europe. Now that he lives in Las Vegas, we were super excited that he could join us at our Five Year Anniversary event! Check out some of his pics from 86FEST 5 below! 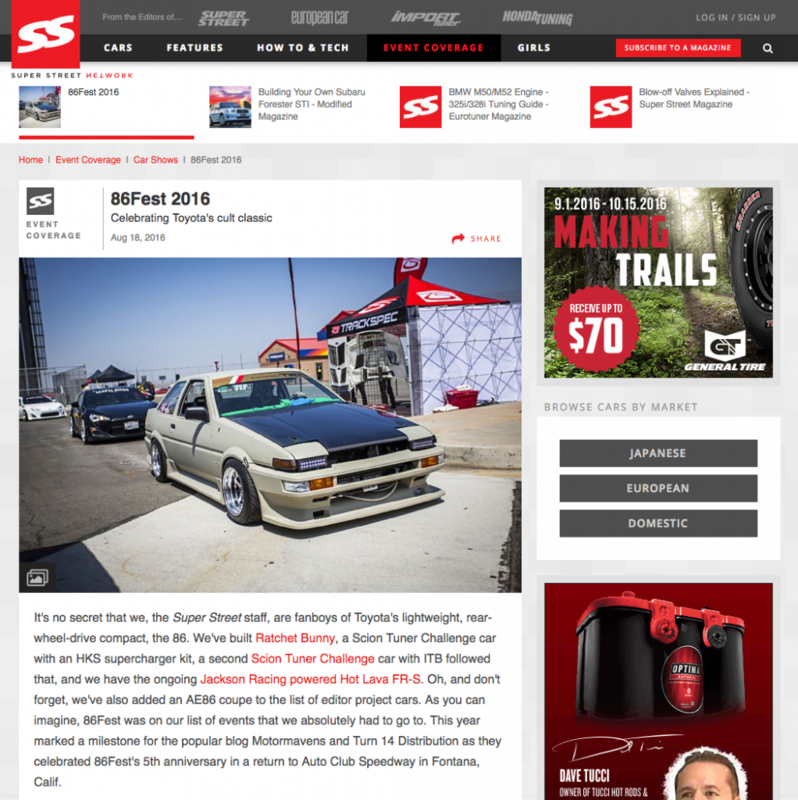 Fellow AE86 and ZN6 Scion FRS owner Jofel Tolosa from Super Street Magazine came through once again to shoot photos at the 5th Anniversary of 86FEST presented by Turn14! 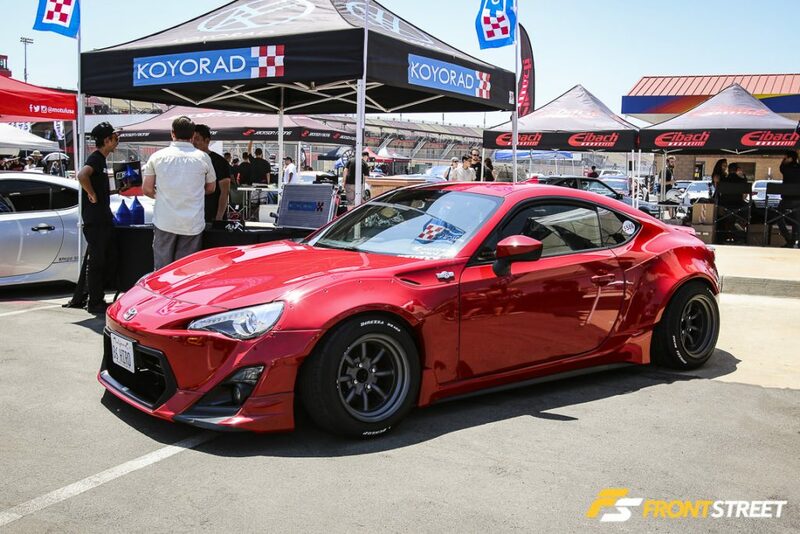 Check out some of his picks for his favorite ZN6 chassis new 86s at the event! 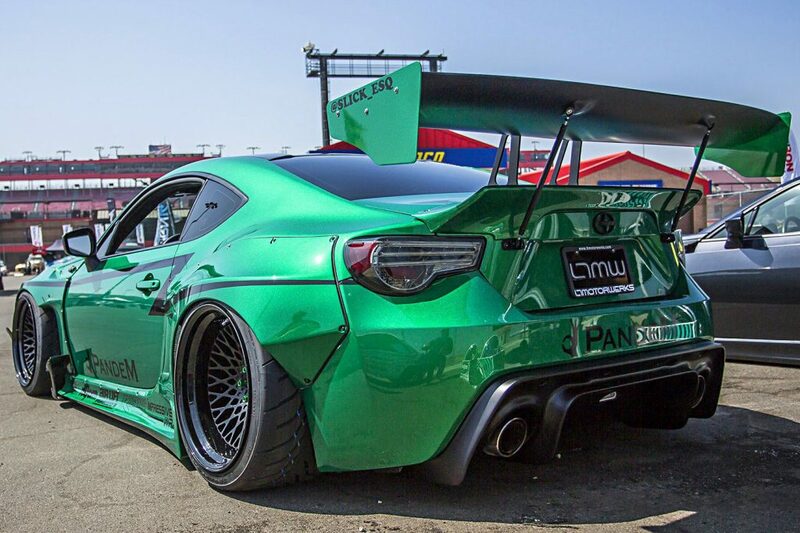 We are very proud to have a great longstanding relationship with the folks at Scion Racing, which has been rebranded to SR by TOYOTA. 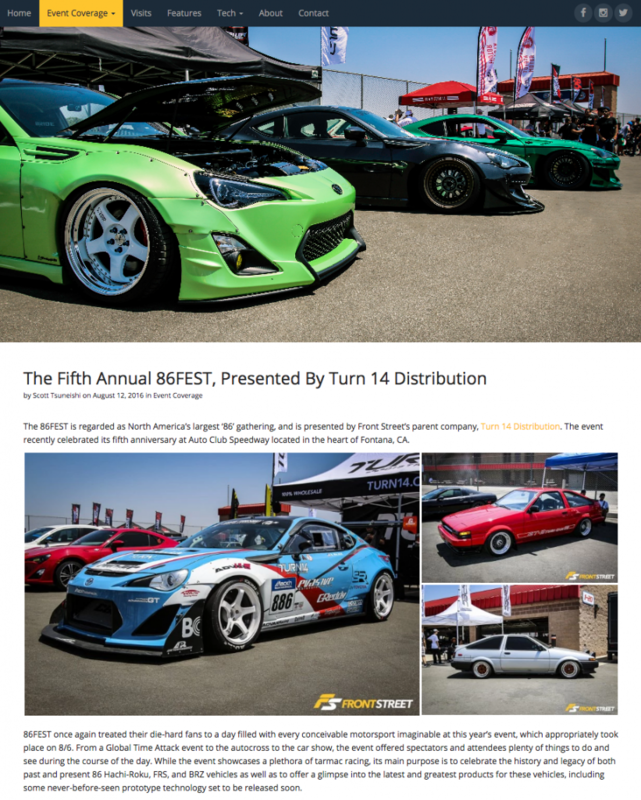 Here’s a link to the story they published about the 2015 86FEST presented by Turn 14 Distribution. Here’s the gorgeous umbrella girl Sarah Top from Hankook Tires at our event. Lots of attendees enjoyed taking photos with her! 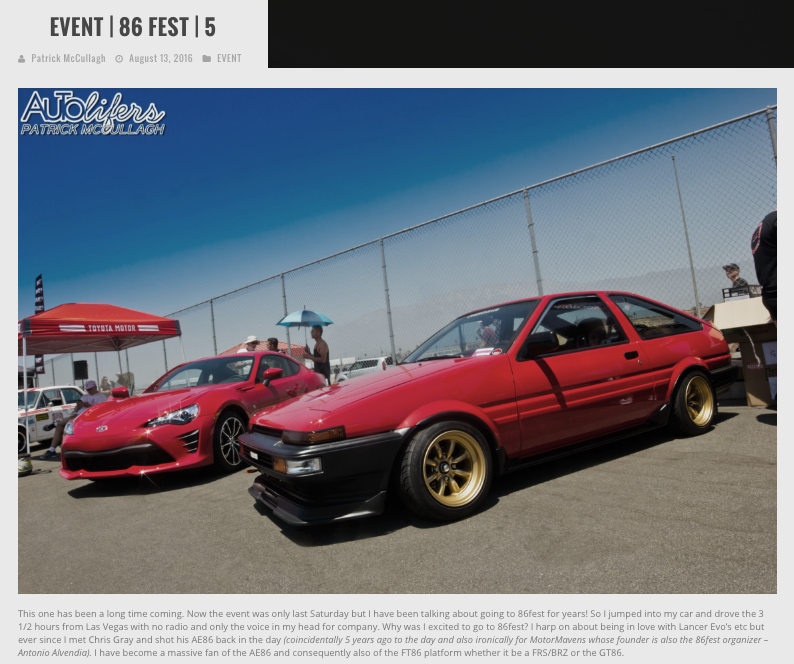 Check out the great photos of 86FEST 2015 from Driving Line!